Whether I’m daydreaming of the best festivals in France or planning my next party, I’m always coming up with new and exciting ways to have fun. Today I’m here to talk about five Pride festivals that I wish I could attend this year—and you should, too! The festivals and parades at annual Pride celebrations are always such as blast and being a part of a larger movement is deeply fulfilling. 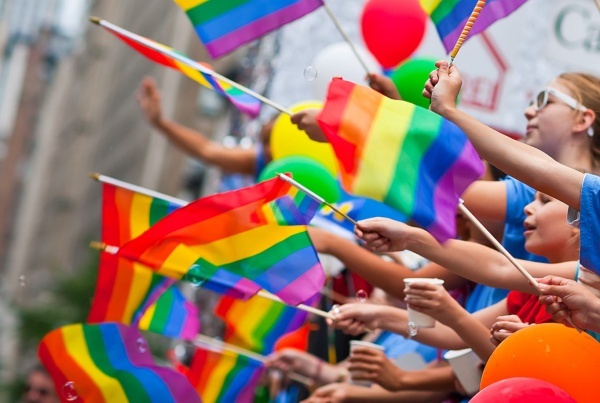 If you’ve never been to a Pride festival before, buckle up… you’re in for a wild ride! Head to any of these five destinations and you’re guaranteed to have a great time. 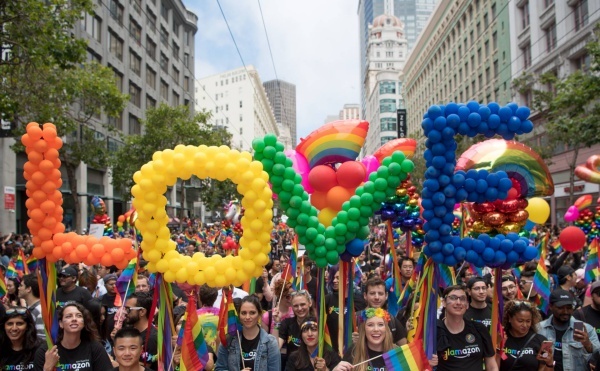 Recognized as one of the world’s most important Gay Pride events, the first NYC Pride March took place back in 1970 and has since become an annual civil rights demonstration. Over the span of 50 years, its purpose has broadened to include recognition of the fight against AIDS and to remember those lost to illness, violence, and neglect. The 2018 NYC Pride March had over 550 unique marching contingents, representing a huge array of organizations with over 100 floats trekking along the route. It was one of the biggest and most exciting marches in history—so you definitely don’t want to miss out this year. All you need to do is travel to New York; viewing the event is free! Make a Pride sign and cheer along the sidelines to participate. If New York’s festival is the most important, then San Francisco’s is the most fun. 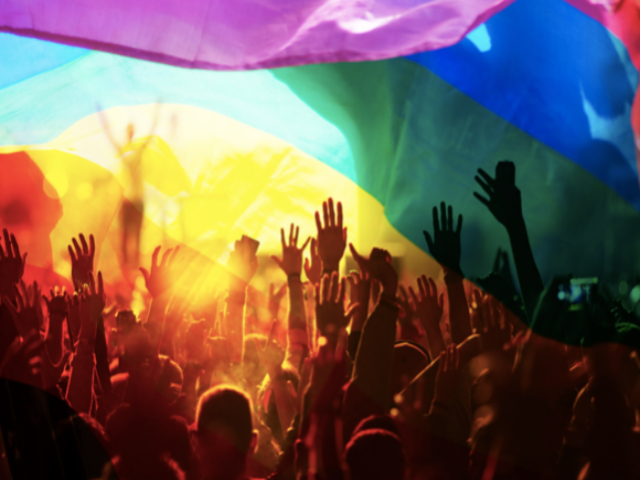 It’s an all-out extravaganza celebrating the Lesbian, Gay, Bisexual, Transgender (LGBT) community with a main stage featuring two days of motivational speakers and performers, plus over 20 community-produced stages. More than 200 exhibitors feature a spread of artists, businesses, non-profits, and food and beverage vendors. 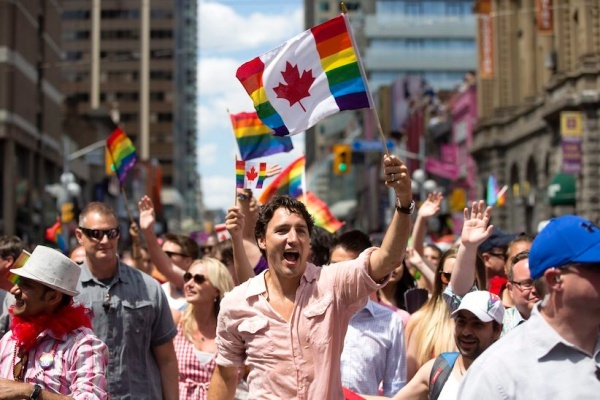 Get decked out head to toe in Pride clothing and join in on the party! San Francisco Pride is a 501c3 and they ask for a $1-$5 donation at the entry gate, or you can purchase a Pride Pass for extra perks. This festival formed over 40 years ago and maintains its title as the fourth largest Pride in the USA! Over 250,000 people travel to America’s Finest City to participate in different SD Pride events including a 5K, rally, parade, and festival. The festival itself boasts four stages featuring over 100 different entertainers, dozens of vendors, booths, exhibits, and delicious foods. It’s Southern California’s hottest summer party and it’s calling your name! Tickets cost $30 for the weekend. 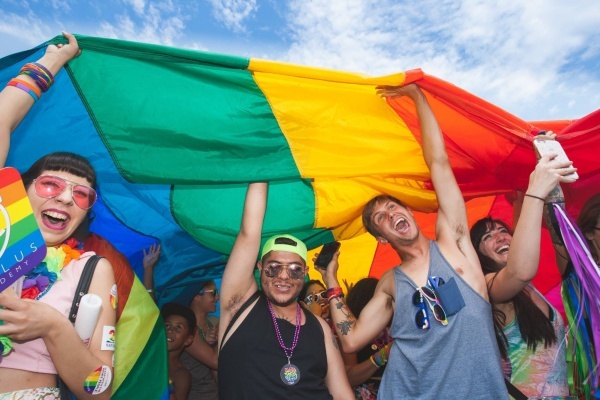 This week-long festival attracts over 100,000 people each year and it’s quickly becoming one of the most popular Pride events in the United States. Sun’s out, buns out cuties! 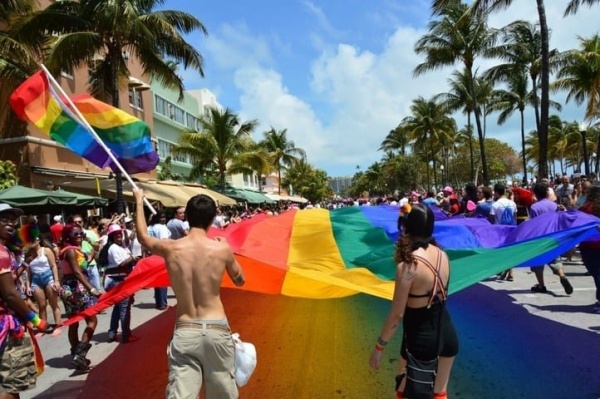 Grab a Pride bathing suit to add flair to your poolside fiestas and get ready to experience the amazing strength, unity, beauty, talent, and creativity of Miami’s gay community. The festival on Saturday and Sunday features two stages with world-class DJs, entertainers, and celebrities. You’ll enjoy surprise performances throughout the day and 125 vendor booths, food, and cocktails at the famous South Beach. Don’t miss the Pride Pool Party at Clevelander, ranked one of South Beach’s Top 5 Pool parties thanks to the massive production of state-of-the-art lights, sound, and LEDs—tickets $35-99. 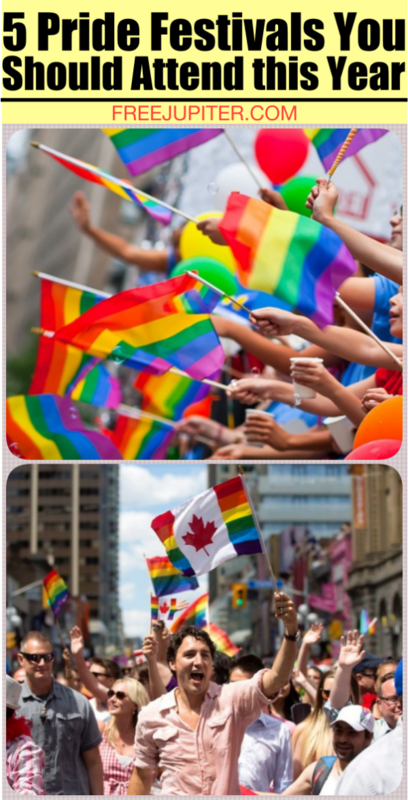 Pack your bags and head to Canada where over 1 million festival-goers participate in the Pride celebration. It’s one of the country’s premier arts and cultural festivals, with 30 days of programming, community activities, parties all over the city, one of the world’s largest street fairs, and the closing event: the grand finale parade! The parade here is next-level in terms of art direction, costume design, choreography, music, and special effects. You can expect glitz and glam to the max with colorful and creative floats. It’s free to watch, so come supporting with your Pride flower drawings. If you can’t make it to Canada, you definitely will want to watch from home. Wherever you’re headed this summer, have fun and be safe!